The Equal Employment Opportunity Commission (EEOC)’s litigation program brought 66 lawsuits alleging workplace harassment (41 alleging sexual harassment) in fiscal year 2018 (which ended Sept. 30, 2018), a more than 50% increase over the prior year, Acting Chair Victoria A. Lipnic announced in a report issued by the agency yesterday. Charges filed with the agency alleging sexual harassment increased by more than 12% over that same period, and the EEOC found cause to believe unlawful harassment had occurred in nearly 1,200 charges filed, an almost 25% increase over FY 2017. The agency recovered nearly $70 million for victims of sexual harassment, up from $47.5 million in FY 2017. “The EEOC’s statistics are a clear indication of two key points – first, contrary to the EEOC task force concern of employees not reporting harassment, the increased percentage of charges shows that employees are more emboldened in today’s environment to report harassment, and employees are looking to the EEOC on a more frequent basis. The announcement underscores the EEOC’s continued focus on eliminating unlawful workplace harassment in the #MeToo era. In its Strategic Enforcement Plan (SEP) for fiscal years 2017-2021, the agency identified the prevention of harassment as one of its key enforcement priorities. Harassment was also identified as a top priority in its prior SEP. In 2015, Lipnic and Commissioner Chai Feldblum co-chaired the EEOC’s Select Taskforce on the Study of Harassment in the Workplace, which issued in 2016 a comprehensive report including data analysis, trends, and recommendations for policy, training, and investigation efforts for employers. The EEOC plans to implement a new training program for all EEOC investigators using “a cognitive interviewing approach” and will begin an outreach campaign encouraging reporting of harassment. The new report suggests that the EEOC will continue to see increased charges of harassment, and that the agency will continue to prioritize anti-harassment enforcement efforts. 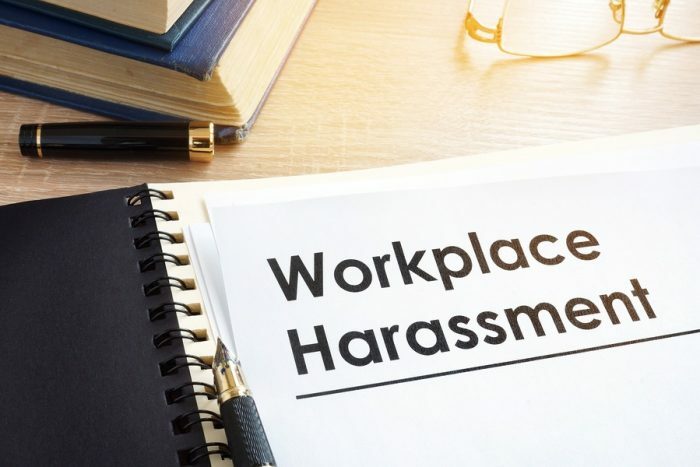 Employers are advised to review their own anti-harassment policies and procedures to ensure that they are current, in line with federal, state, and local requirements, and are keeping pace with rapidly-changing laws in this area. Failure to do so can significantly compromise an employer’s defense if it is faced with a charge of harassment.